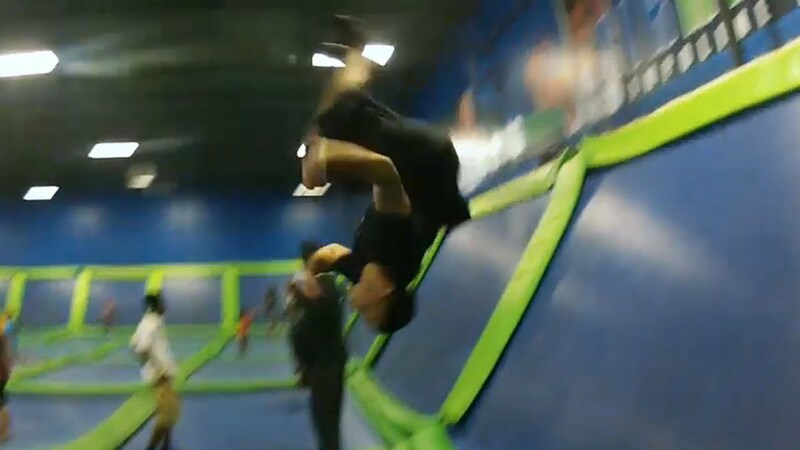 AirHeads Pinellas - Jump into fun. Take excitement to the next level. Everything from deals and discounts to party and holiday specials. The best way to get the most out of our center. Jump on all the opportunities. With 80 trampolines, AirHeads Pinellas is one of the best-designed jump arenas with mezzanine, and decks giving you a 360 view of the play. Everyone loves a good puzzle, now you climb one. 360 degrees of climbing challenges to solve. Can you reach the top? Climb, cross, swing, and jump your way through our Netex Obstacle Course. Perfect for those who want to climb over-top the other guests as you challenge your fear of heights. Are you interested in working at a place the is fun? How about working with people that become your friends? AirHeads offers good wages and a flexible schedule. How many people do you know get you jump around at their job. Don’t wait. Join our team.